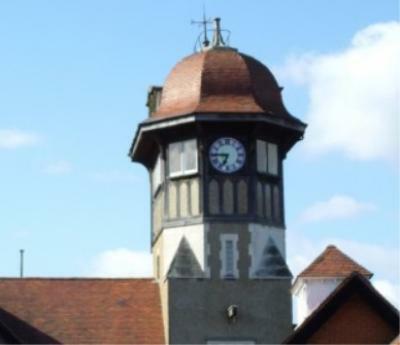 The Warsash Clock Tower was built as a water tower, the tanks at the top holding 6000 litres, but by the mid-1930s these were rusting and the tower had fallen into a state of deriliction. In 1938 it was bought and the clock tower garages were used by local businesses. The current owner wanted to convert the tower into office space. The open plan layout presented a problem with fire safety particularly the means of escape. It was agreed in consultation with the local fire officer that a BS9251 fire sprinkler system together with a BS5839 fire alarm system would be accepted as a trade off to the usual protected means of escape. Triangle Fire Systems designed and installed both of these systems.